THE POSSIBILITIES ARE ENDLESS! 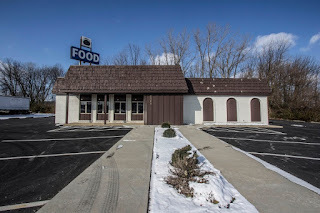 Perfect, highly visible location just minutes from Downtown Columbus, located right off the I-70/US Highway 42 Interchange and surrounded by commercial businesses. Formerly the L&K restaurant but most recently used as Medical/Dental offices. 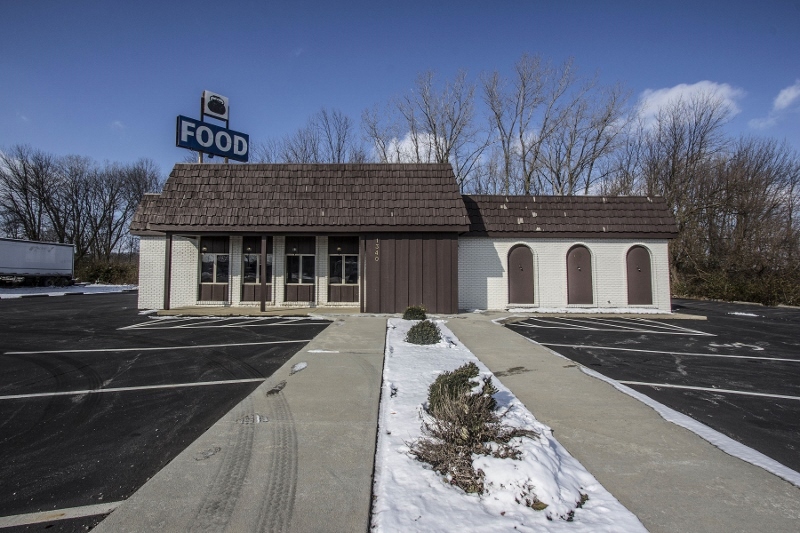 Perfect for professional office or possible retail commercial conversion. Brick building with multiple offices/6+ exam rooms/lab areas. Over $250k in updates and improvements in 2010/2011. ~1 acre lot with parking for 58 cars. Almost any business would benefit from this location! Zoned C-2 (General Commercial). ~3000 SF! Only $274,900! Call DeLena today!